For those whose just starting up there business, it is better to start it correctly by having the right accounting software to help your business and organize your books. For those who are not familiar with this software there are tons of accounting software that you can check through the internet, but which of this software can truly fit your business and help empower your business. FreshBook’s most salient, top features include its simple-to-use interface, extensive mobile tools and snail-mail invoicing. Additionally, it is compatible with numerous add-on products that can greatly expand what you can do with the software. Freshbooks is not equipped to manage large volumes of inventory, nor can it manage complex vendor and purchase-order situations. This online accounting service provides advanced invoicing, reporting, expense tracking, billing and payment tracking. It also comes with mobile tools for creating invoices and tracking expenses using iPhones and Android devices. While the introductory version can invoice and perform basic tasks, you have to upgrade or add other modules to access additional features. Sage One is efficient, easy-to-use accounting software bundled with project tracking, task management, collaboration and payment processing. It is an online solution, so it is always up to date, backed up, encrypted and accessible via any web connection. 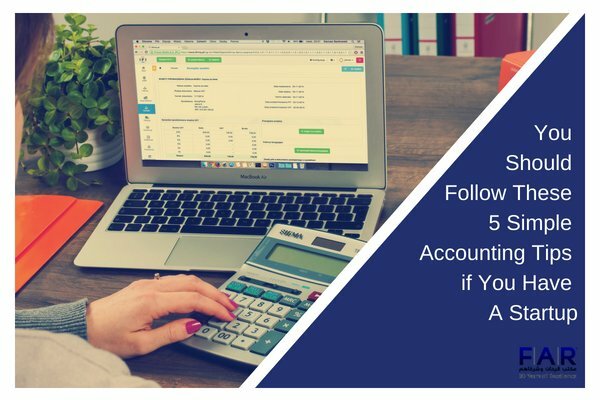 If you are looking for traditional accounting software such as products similar to Sage 50 or QuickBooks Pro, this is not it. Sage One is designed for entrepreneurs, freelancers and startups, not companies that need to manage a lot of inventory or employees. 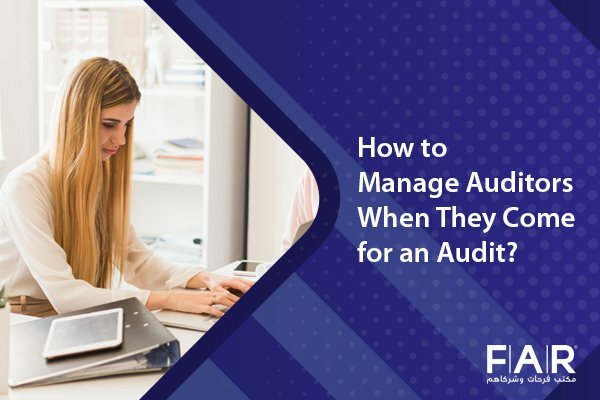 Zoho Books provides complete accounting tools and the ability to track projects across platforms, including on PCs, Macs and most mobile devices. It also provides a service that will mail invoices to your clients for you. 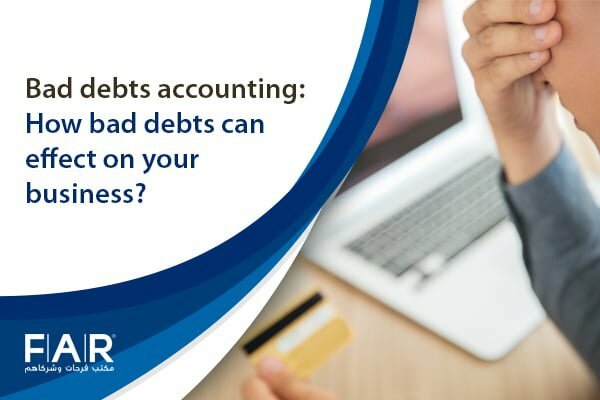 This online accounting software is a full accounting solution with traditional features such as chart of accounts, aged accounts receivable reports and general ledgers. It can also manage more complex accounting tasks such as fixed assets and depreciation. While Xero provides adept basic accounting tools, most other types of business support services have to be added using a compatible add-on. To make this a complete business solution, you’ll have to add quote creation and time-tracking tools. AccountEdge Pro is an all-inclusive small business accounting package with all modules included. 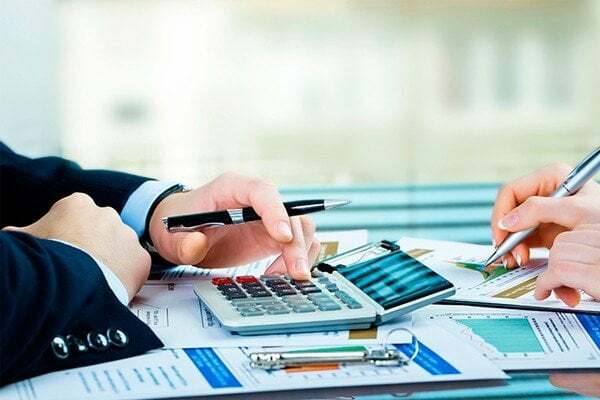 LessAccounting reduces the tediousness of routine accounting tasks and is ideal for those who operate more than one business. This accounting service does not limit the number of invoices you can send out or the number of businesses you can track through one dashboard. This cloud-accounting service does not have tools for tracking time, tasks or projects. LessAccounting does not provide mobile apps. You have to use your mobile phone browser to access your account. It can track all account balances, including PayPal and Etsy accounts. It has a comprehensive dashboard with status graphs, and it provides general accounting reports. WorkingPoint is also accessible via a web-optimized mobile version. WorkingPoint does not offer credit card processing, project tracking or multi-currency billing. FreeAgent accounts support unlimited users, clients, accounts, invoices and projects. With this simple-to-use online accounting software, you can create and email your first invoice within minutes. You can also use FreeAgent to track time, expenses and mileage. This service does not include the ability to track documents or assign tasks. In addition, FreeAgent does not provide mobile phone specific apps. This online accounting software is not designed to manage a lot of inventory or employees. Although Yendo provides developer APIs, it offers little integration such as payment processing, document management or Google app compatibility.